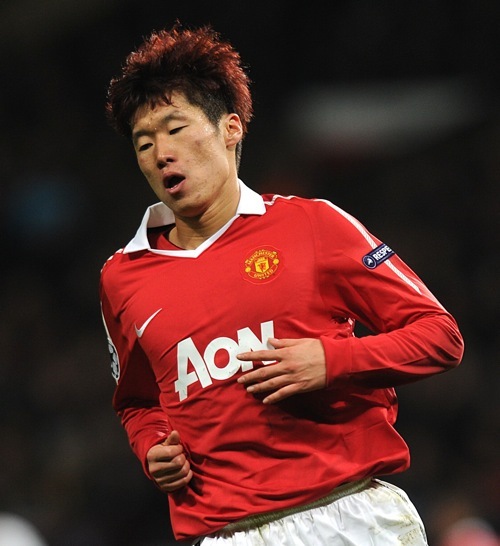 Well at least the hair matches the home shirt. Sort of. 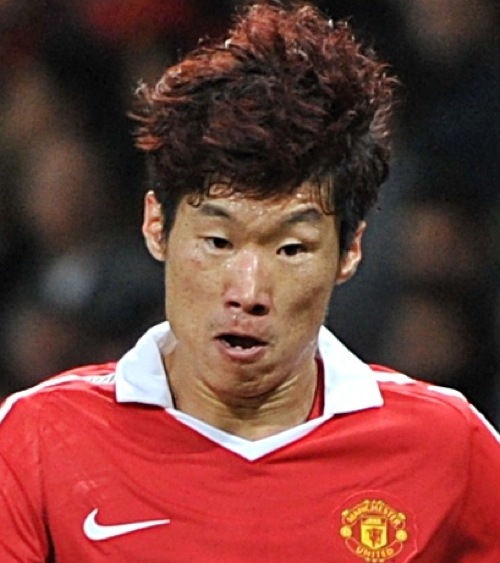 And can anyone tell me why so many Asian footballers tint their hair? Do they have shares in L’Oreal, or what? That top picture is scary. It looks like someone has pulled out his eyeballs. just for the record, you use “oriental” when you refer to objects, and “asian” when you refer to people, ie oriental rug. Are we 100% sure that he’s not bleeding? Also to Edward, where did you hear that rubbish, I happen to be half Japanese, and would rather been considered Oriental than Asian, especially in England where the term Asian usually only covers Western Asia. Chinese, Koreans, Japanese are never ever called Asian in England. Im asian so i know. Its cause their hair is so thick that tinting it makes it softer. Otherwise they would have afro’s.